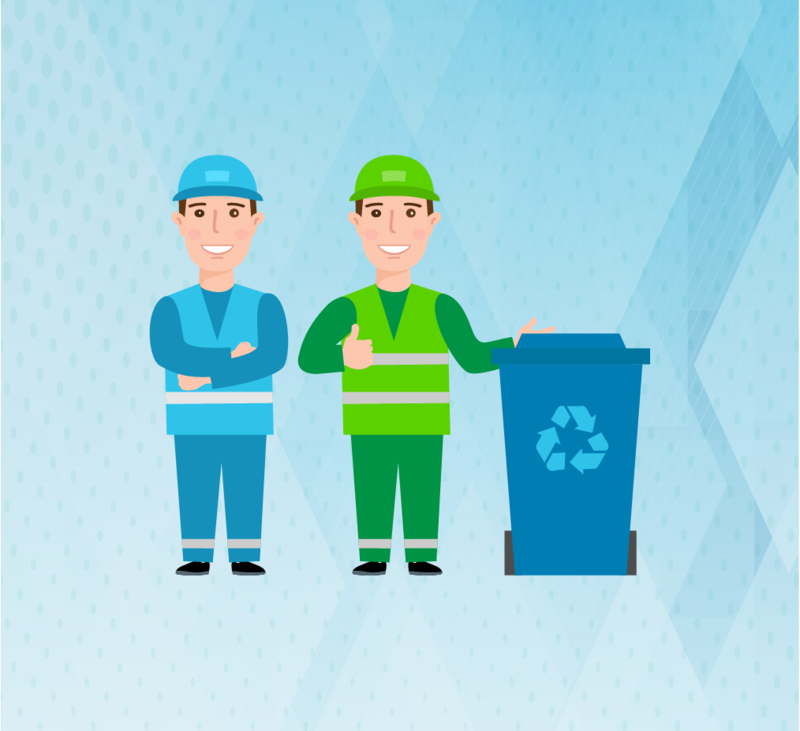 We are experienced in handling a wide variety of different types of waste and we’re happy to help whether you need a single item removed or you’re clearing out an entire property. We always deal with all waste in an ethical and environmentally responsible way, making sure that no recyclable materials end up in landfill. We also provide rip-out solutions, a wait and load service, and a skip hire service. 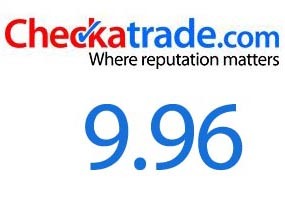 Low Cost Waste Removal is one of the best waste management companies in Tooting Bec. We offer professional, hassle-free, reliable, efficient, and competitively priced rubbish clearance services for both commercial clients and homeowners throughout Tooting and Balham.